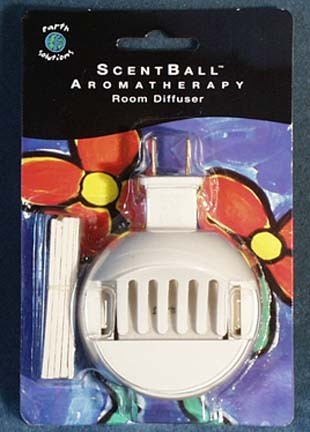 Diffuser / Aroma Lamps : Essential Trading Post, Scenting the World with Oils! 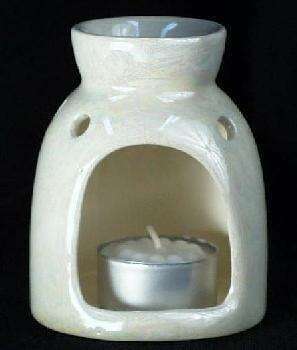 Decorative aroma lamps will add a scented flair to any room! Use these oil burners to create a pleasant ambiance in your Home, Office, Camper or Boat. 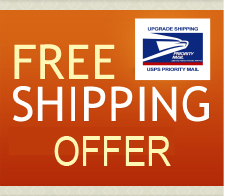 Essential Trading Post offers a great selection of oil warmers, lamp rings and ceramic oil burners. Aroma lamps make a great gift for most any occasion.